Soups, sandwiches, dinners, as well as fantastic Brooklyn Style Pizzas, Talerico Catering Company has plenty to choose from. 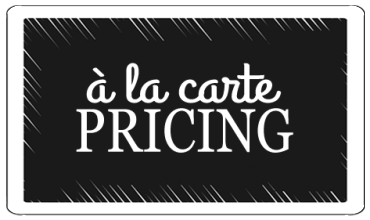 View our menu and call us at 440.230.5188 for à la carte pricing and party trays. Catering for weddings, birthdays, holiday celebrations and special events. 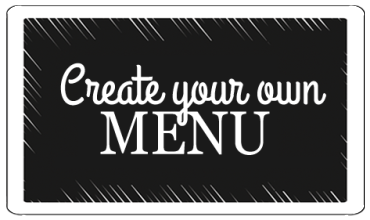 Custom menus for any taste or occasion. The Talerico Family has a long history of providing quality food and beverage services in the greater Cleveland area, at Tal's Beverage in Parma, for over 60 years. They are well known for their oversized sandwiches, especially their award winning corned beef sandwiches, broasted chicken and party trays. Catering Company in North Royalton. 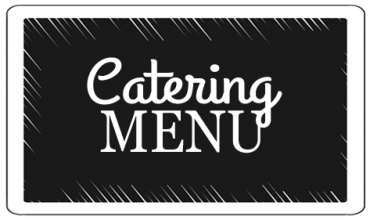 Stacy and Dennis have operated a successful catering business in South Florida and are introducing a new Catering Company to the area. In addition, they will be preparing other Italian dishes and sandwiches at their Catering Company, from Mama Talerico's recipes handed down from four generations. dinners, along with their fantastic Brooklyn Style Pizzas. Talerico Catering Company was founded in 2005 by Stacy Talerico and her husband Dennis in a small storefront establishment. It started primarily as a small luncheon/sub shop. They soon decided to expand their business to include catering and opened several stores, with locations in Tamarac, Florida and in Cleveland, Ohio. They have grown from three employees to over forty on staff and provide catering for weddings, birthdays, holiday celebrations and special events.